Anyone who has visited Joy De Vivre knows that one of my favorite past times is shopping. A second favorite hobby is sharing great finds with all of you...so with this I give you our new feature-Shopaholic Sundays! Sunday posts will now include things that I have found either online or in store and feel that you all will enjoy! 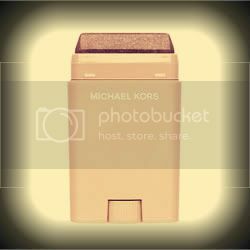 Michael Kors Leg Shine has a light bronze tint and a very fresh scent. 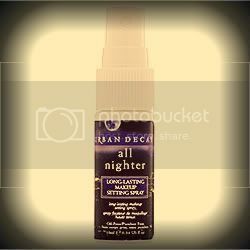 Whether your tan is just starting or you are already golden, this product will make you sparkle. 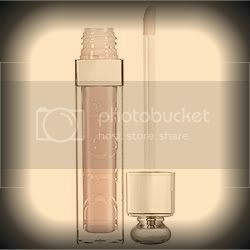 Dior Lip Maximizer will help you achieve the perfect pout. For years my dear friend Delia and I have scoured the beauty counters looking for the perfect lip plumper. We have tried and looked in the mirror so many times, tried to convince ourselves they were working...and nada! Until now! I actually tried the Dior Lip Maximizer first through a Glambassador event and I will never be without it now! This is the first plumper I have found that creates noticeably fuller lips without the fake fish pout, aka the Lindsay Lohan (sorry, not to kick a girl when they are down, but that is not becoming). 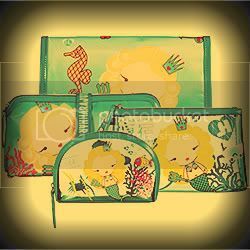 Once again Harajuku Lovers brings us adorable creations in the form of a makeup bag collection! The G of the Sea bags are a fun way to carry all of your makeup, sunscreen, etc for the season! Also check out the G of the Sea limited fragrance showcasing the same glitzy mermaid! Also please note that I am not being paid to represent any of the products featured. They are simply things that I adore! You stood at an outdoor concert for 8 hours??!?!? Oy, your legs and feet!